LUXURY MANSION 4 BEDROOMS, 4 BATHS COVERED TERRACE HIGH CEILINGS,HUGE MASTER BEDROOM WITH WALKING CLOSETS ,GREAT FAMILY ROOM FACING THE POOL AREA, WOOD FLOORS THROUGHOUT, BIG KITCHEN WITH TOP OF THE LINE S.S.APPLIANCES, SUB-ZERO REFRIGERATOR, GRANITE COUNTER TOPS, HIGH IMPACT WINDOWS, FRENCH DOORS, 2 CAR GARAGE, FULLY FENCE, OUT KITCHEN FOR THE BBQ AREA, TROPICAL CLASSIC POOL WITH JACUZZI WITH LARGE SITTING AREA, WITH A TIKI HUT, HOUSE MOVING READY, JUST BRING YOUR CLOTHES, JUST BRING YOUR PICKIEST BUYER. BRAND NEW ROOF! Priced to SELL! Look no further! 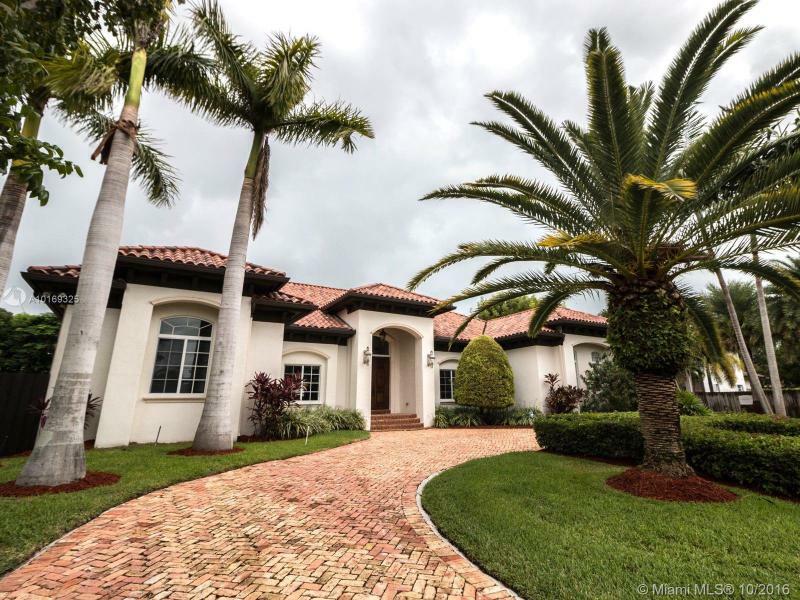 East of Old Cutler Road.This spacious one story, 4 bedroom/3 bath, North Palmetto Bay home, sits on a nicely landscaped 19,592 sq. ft. corner lot.With a desirable floor plan, and very generous sized rooms including a junior master bedroom, this home is perfect for entertaining.A large screened in pool and patio area, along with your private courtyard, makes this a must see!Room for your boat, plenty of storage, closets, and two car garage.Great schools! 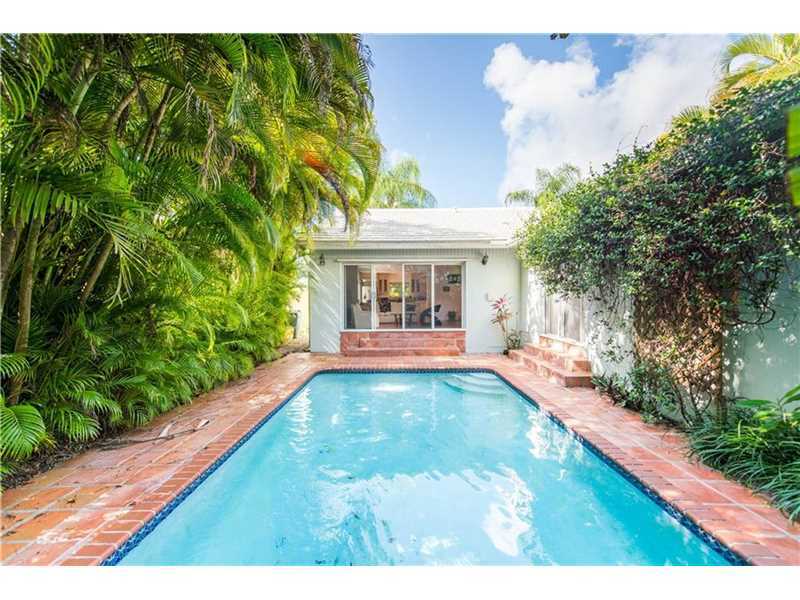 Great location with quick access to Brickell, Coral Gables, Coconut Grove and downtown Miami. 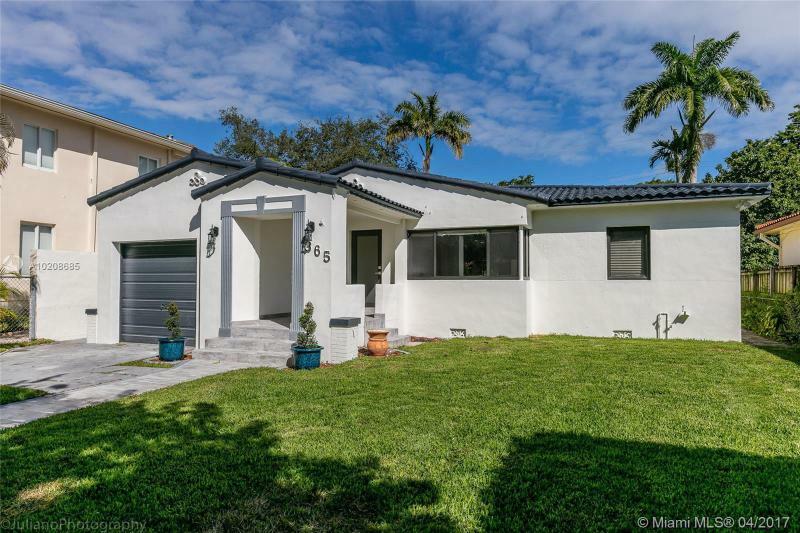 Semi- remodeled 3/2 home with original hardwood floors, stainless steel appliances and spacious open floor plan. Bring your pickiest buyers ready for immediate occupancy! Great opportunity to purchase in Golden Shores. Motivated Seller. Please do not disturb tenant. A+ rated schools. Walking distance to Ocean. Lovely gated home on a quiet, tree-lined South Grove street. Light filled living spaces with vaulted ceilings overlook private pool surrounded by lush tropical landscaping. Open plan with formal living & dining spaces,3BR/2.5BA + large den/library. Custom kitchen with cooking island & wood/ granite/stainless. Master suite with expansive walk-in closet. 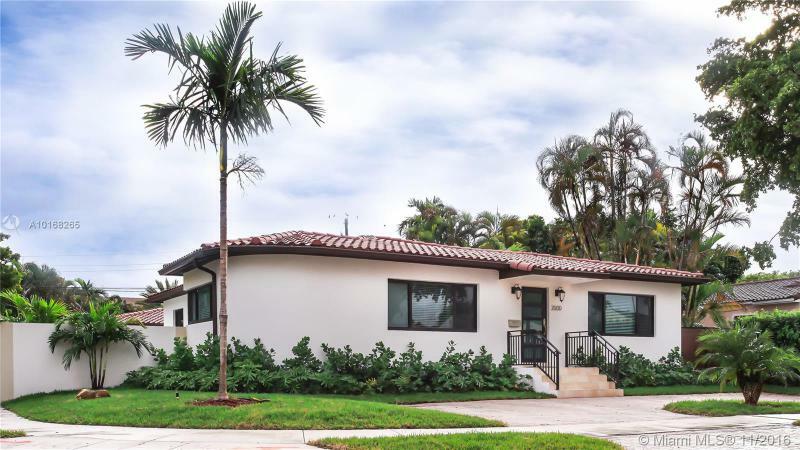 Close to downtown, MIA, Coral Gables, the Beaches and to the Grove village centers galleries, boutiques, cafes & bay front parks.